Panasonic has developed mass production technology for its ALIVH-F (Any Layer Interstitial Via Hole) resin circuit boards which use polyimide film for their substrate. This enables the manufacture of thin profile, high-density, lightweight circuit boards. This development has further advanced the multi-layer resin board ALIVH which has been used as the optimal choice for high-functionality mobile terminals such as smartphones. 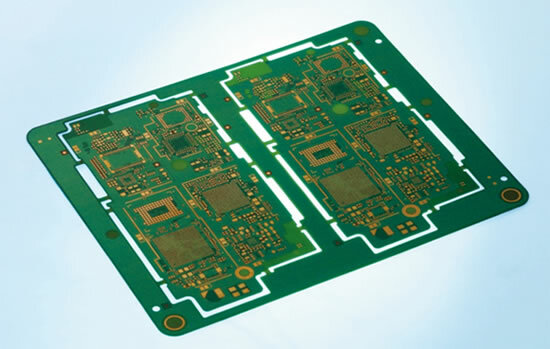 By reducing thickness by approximately 30%, weight by 35%, and the inter-layer via hole diameter by 25%, it has been possible to increase the circuit density of the board. Panasonic’s ALIVH-F is expected to not only reduce board thickness and weight but also enable higher density component packaging. This will allow high-functionality mobile terminals, such as smartphones and tablet terminals, with a thin, compact and lightweight design to be achieved with ease. In some applications, the reduced board area and thickness may be utilized to increase battery capacity. The ALIVH-F will be exhibited at the JPCA Show to be held in Tokyo Big Site on June 13 to 15, 2012. Sample shipments of the newly developed ALIVH-F are scheduled to start in June 2012, with mass-production planned for December 2012.